Creating content for, remaining relevant to and starting a conversation with your target audience can be tricky, and comes with many considerations! We’ve got you covered with best practices, insights, case studies — and more! — to act as your guide to engagement for social media marketing services. Gone are the days of creating a marketing plan where social media services take a back seat. In today’s always-connected culture, platform insights from social media marketing services (Facebook, Twitter, Instagram, etc.) are vital key performance indicators in determining a brand’s digital return on investment. Becoming exceedingly popular, a UGC campaign allows for a role reversal between the marketer and the consumer, where the consumer becomes the brand ambassador and takes the helm in creating real content on behalf of a brand. Its popularity is not without warrant, as, according to new Ipsos MediaCT research, millennials spend 30% of their media time engaged with UGC. They also trust and remember UGC 50% more than they do traditional media. Know Your Audience: In order to create a campaign surrounding your audience, you need to research what they are saying, how they act and where their interests lie. This can be done via scouring your social media channels on all platforms and reading the comments, and with social technology research tools that gather informed insights (such as Sysomos). Small tip: Social media fans love to post images from their everyday lives and promote the things they are truly passionate about in life. Therefore, finding a way to connect your brand to real-life moments or create a mission around something your followers believe in is vital. Create a Trendy Hashtag: Once you figure out what factors define your audience and what message you want to convey, then comes the fun part: creating a trendy hashtag for users to utilize when they share their content. Hashtags need to be catchy and user-friendly. 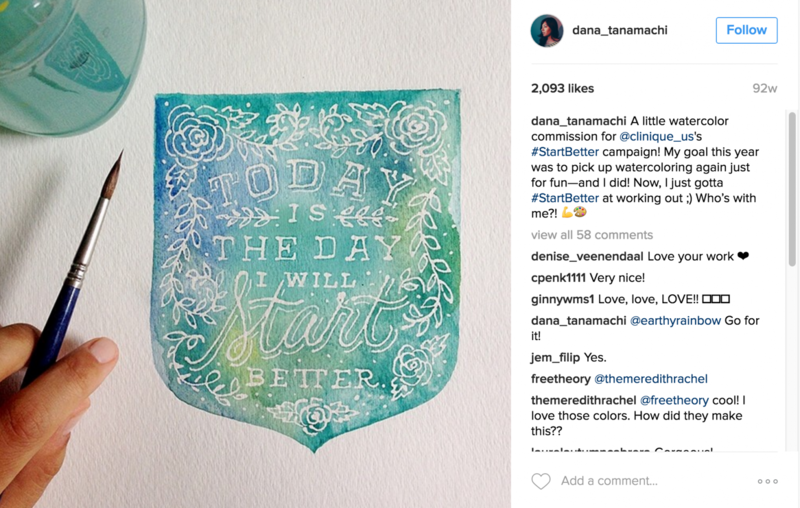 Creating a hashtag allows for two things: the campaign to be easily remembered and for all UGC posts to be captured and aggregated over time. Incentivize: Fans will be more inclined to share your message if they know they may get something back in return. Incorporating an incentive, whether large (creating a full-blown contest where fans could win big via promotional programs such as Woobox) or small (offering them the opportunity to be featured on your social media platforms next), is arguably the most important piece of a UGC campaign. One point to ALWAYS remember: Keep it simple. Do not make your fans go through hoops in order to do what you are asking. 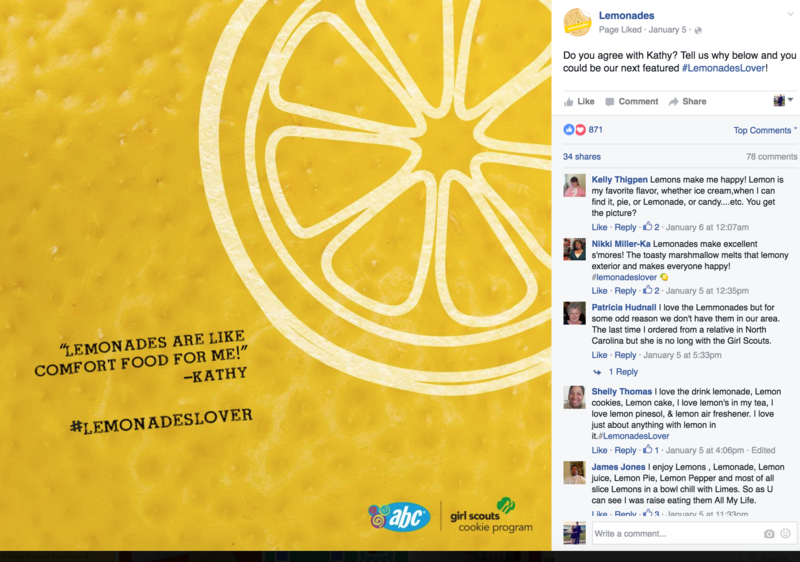 #LemonadesLover: With over 100k fans in less than one year on Facebook, the ABC Bakers Girl Scouts Lemonades cookie has become a star in their cookie lineup. The team collected quotes from users across both Facebook and Twitter, and turned them into a new series to garner positive engagements. The hashtag they created (#LemonadesLover) was simple and aligned with the bubbly, fun brand personality. A small but mighty series, the incentive on each post is for the user to tell them why they love the cookie using the hashtag for the opportunity to be featured on the next #LemonadesLover image. Takeaway: Capitalize on the passion and excitement your fans convey. ABC Bakers knew from the social media commentary that their followers were extremely vocal on their pages about their perpetual love for the cookie, so they devised a campaign around celebrating and honoring this dedication. Starbucks #WhiteCupContest: Starbucks set off on an endeavor to promote their signature white cup with an imaginative UGC campaign centered around giving it a makeover. 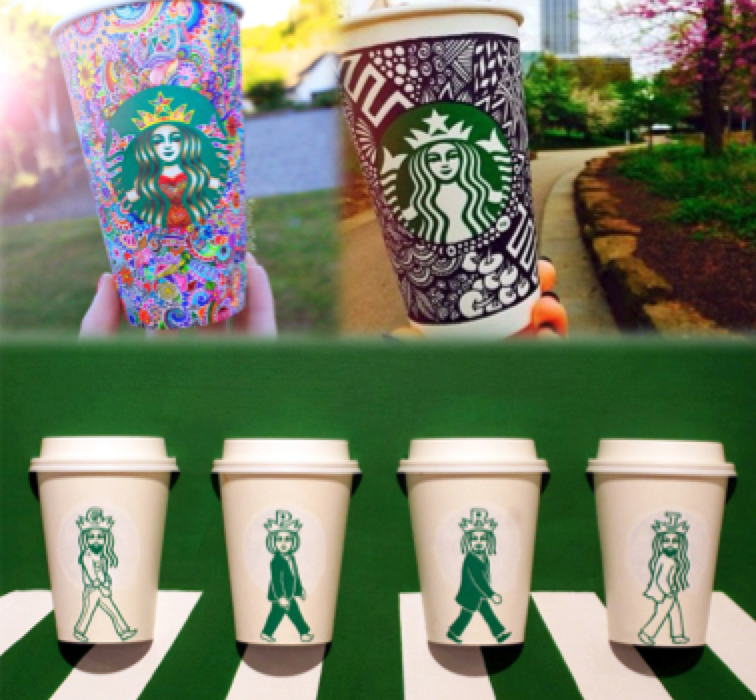 They drafted fans to doodle on the cups and submit their images using the hashtag #WhiteCupContest. The design of the winning entry was the official design of a limited edition white cup. Starbucks had 4 000 entries in three weeks, and the content they received was incredible. Takeaway: Encourage creativity and individuality. Starbucks took an iconic piece of their brand and spiced it up for the fans! The incentive was also extremely appealing, as fans had the opportunity to be immersed in a small part of Starbucks’ history forever. Clinique #StartBetter: Clinique researched their audience. They learned that women feel most beautiful when they have the confidence to change something in their life for the better. Therefore, they created a campaign with the goal of helping their audience achieve this milestone. The #StartBetter UGC campaign encouraged women to share new things they are starting in their lives, and do it better. When users did share, they received a real-time personal and motivating message from Clinique. To amplify their mission. Clinique also strategically partnered with digital influencers, asking them to create original content showcasing their #StartBetter initiative. The campaign garnered nearly 10 million impressions and 284,000 total engagements. Takeaway: Users will be more inclined to interact with your brand if your call-to-action motivates them to do something positive for themselves. Create an empowering mission catered to the lifestyle of your demographic, and pair with on-demand, encouraging interactions to ensure follow through.